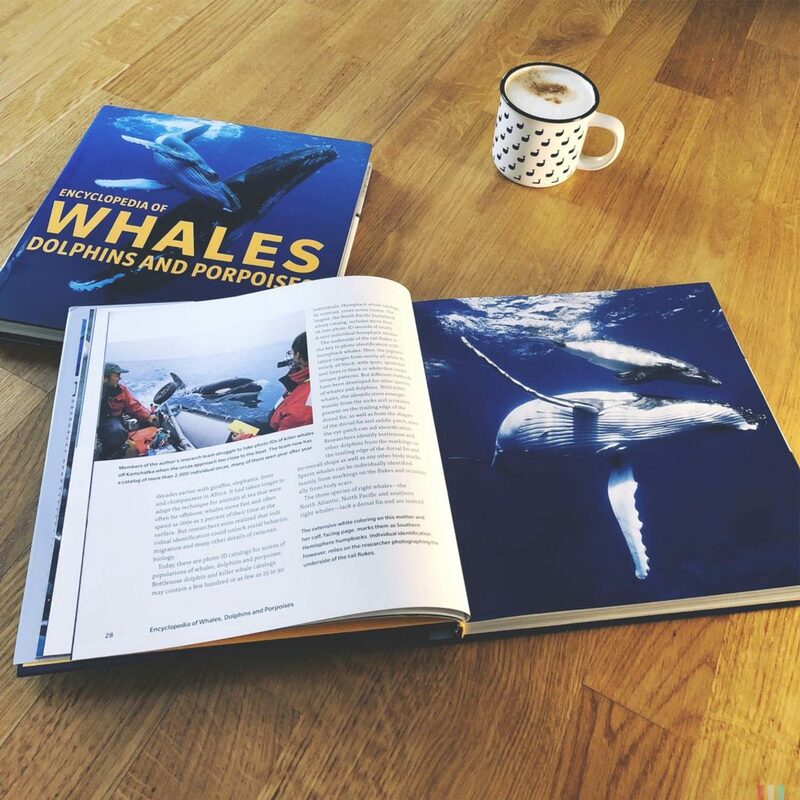 Researchers, guides, photographers, storytellers - with this questionary we want to introduce people who share a deep love for the whales. 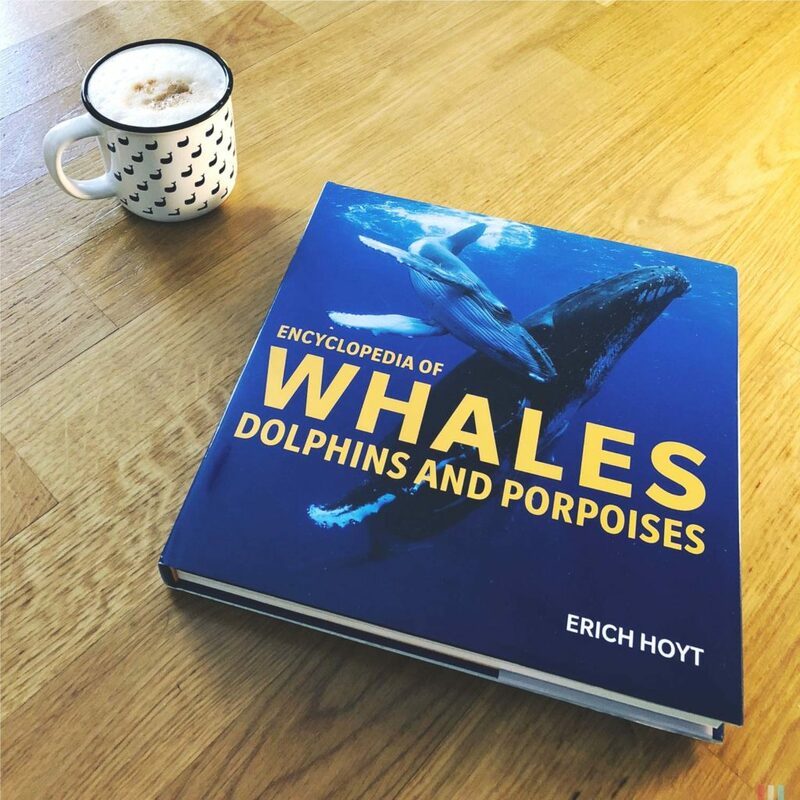 Volume one: Mr. Erich Hoyt! This is Erich's favourite own whale photo. In his answer to question #5 he tells you why. 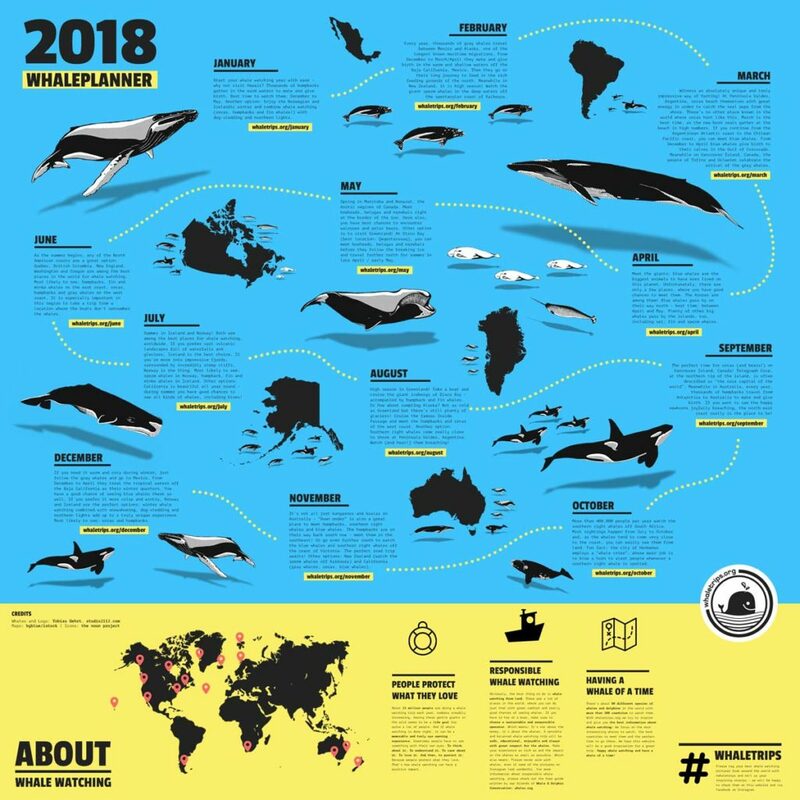 I’m Erich Hoyt, and I have studied whales all my life and tried to get protected habitat for them, initially where I was working off northern Vancouver Island, and over the past 20 years, around the world. 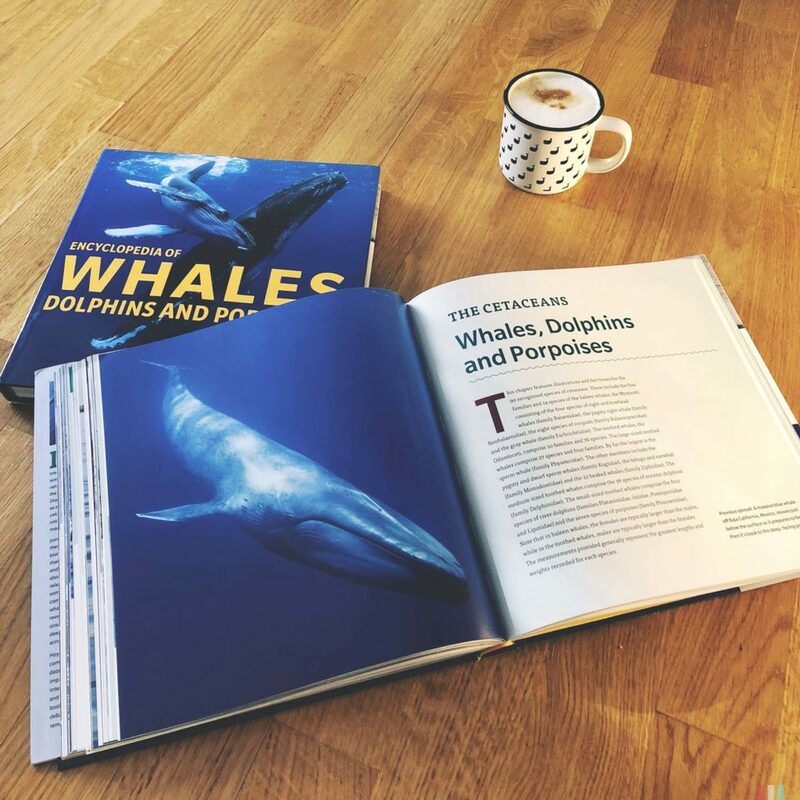 I love what I do: a mix of research, writing, mentoring, thinking and dreaming, trying to give something back to help whales and the sea. 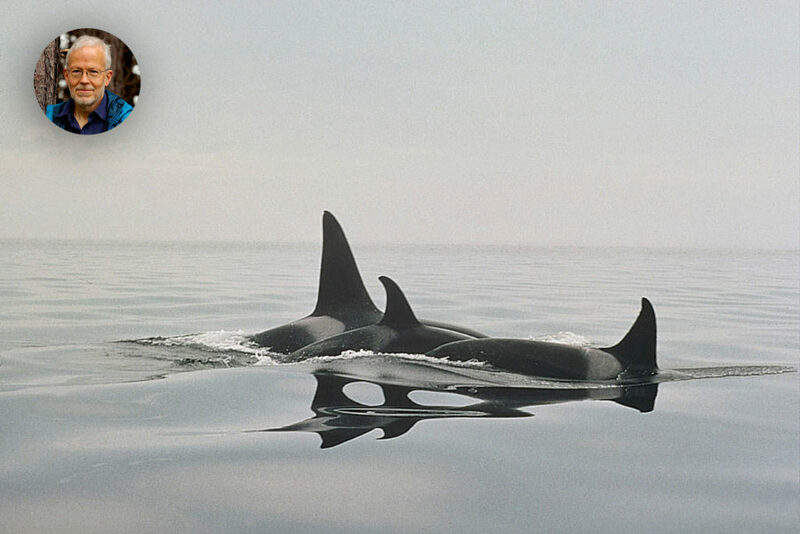 I was lucky to come along when we knew nothing, or almost nothing about them, and to help with some of the early photo-ID and acoustic studies with orcas. After getting to know them as individuals, seeing them summer after summer for ten years, I wanted to do whatever I could to help them. The west coast of the US, ideally when running along Monterey Bay. A couple of years ago I saw four species each day during my 10 km runs along the shore. 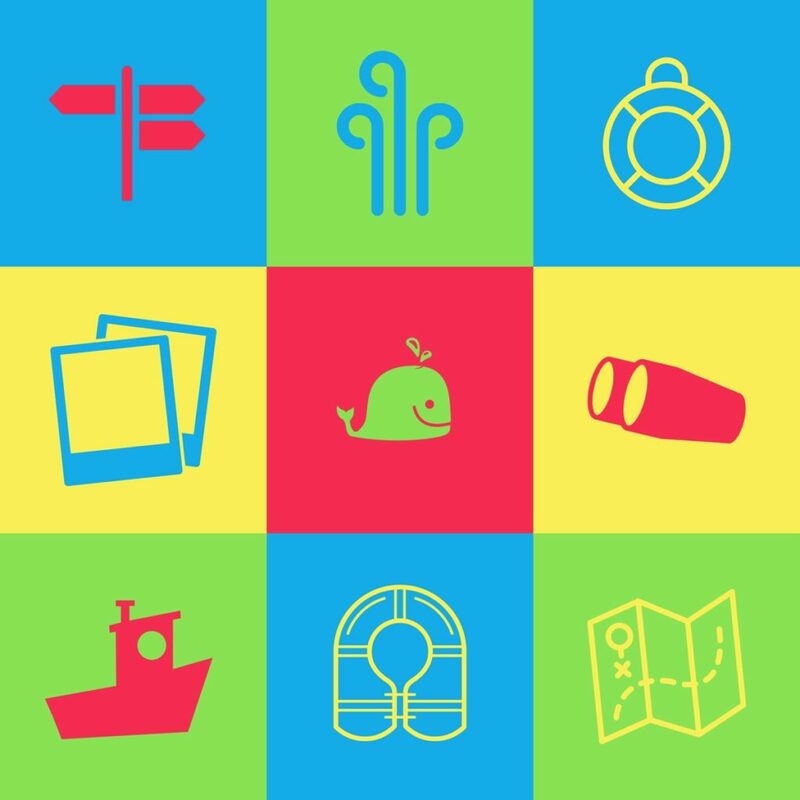 So many “bests”; I think it is one of those perfect days with whales as I describe in the next question. Enjoying human company, maybe sharing a meal around a lookout on a clear cool day with calm seas. Making absolutely no effort to look for whales in binoculars but they just appear and seem to be having the same idea as us: sharing whale company and in no hurry to go anywhere or do anything. This does happen from time to time. 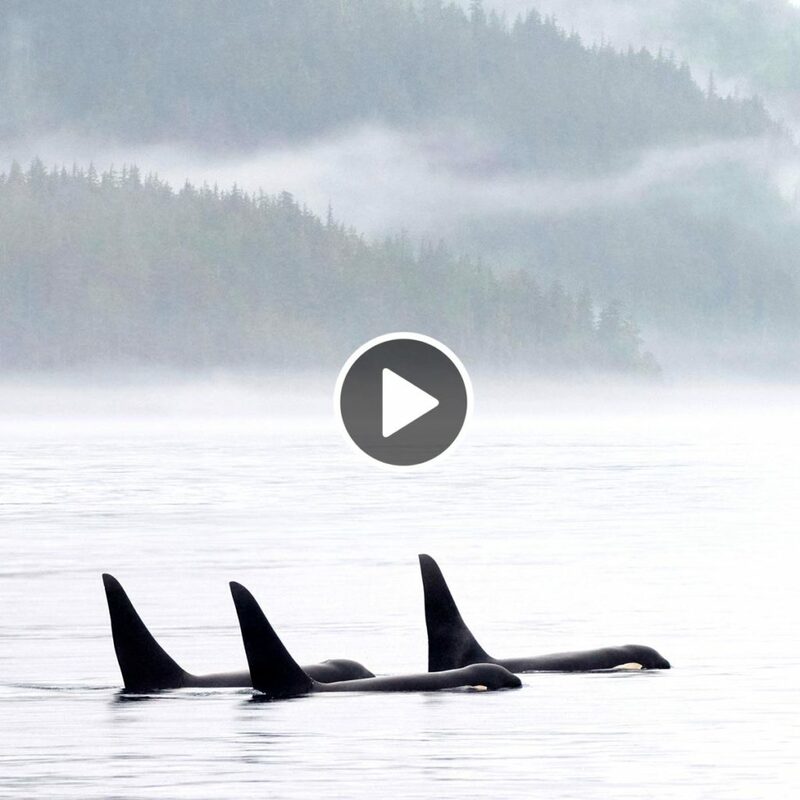 We had one of these a few years ago when I brought my family to northern Vancouver Island and we met some of the same orcas that I had first encountered nearly 40 years earlier in the 1970s. Patience, appreciation, a desire to do a lot more for ocean conservation, to fit it into their lives.  Try land-based whale watching whenever possible as it gives you a chance to see whales and whale behavior. 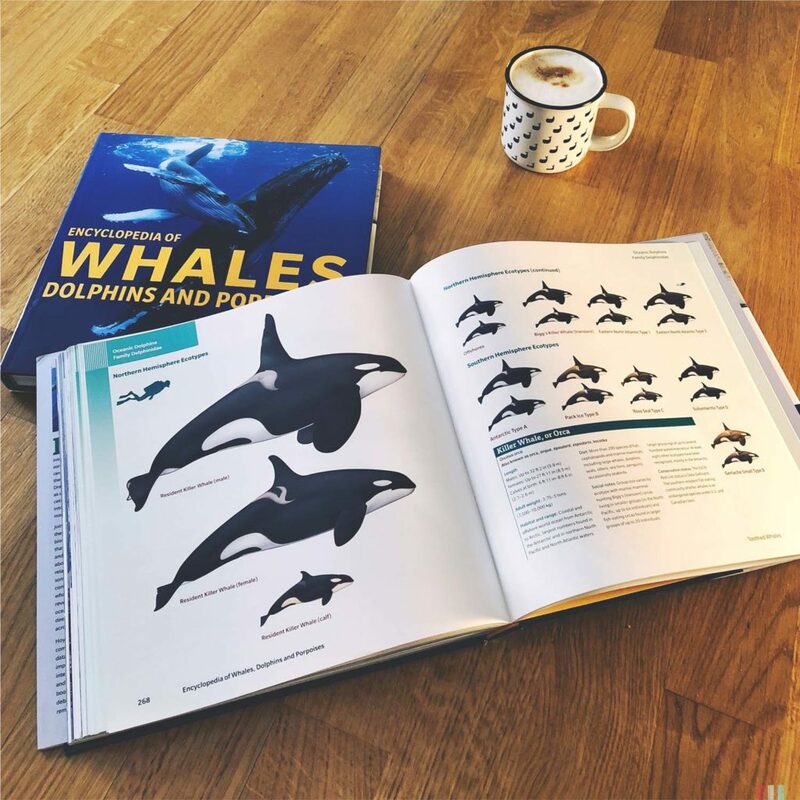 For boat trips, read up and ask around and find a reliable operator who will put you into good spots to observe nature but not be too focused on the “determined whale encounter” approach. 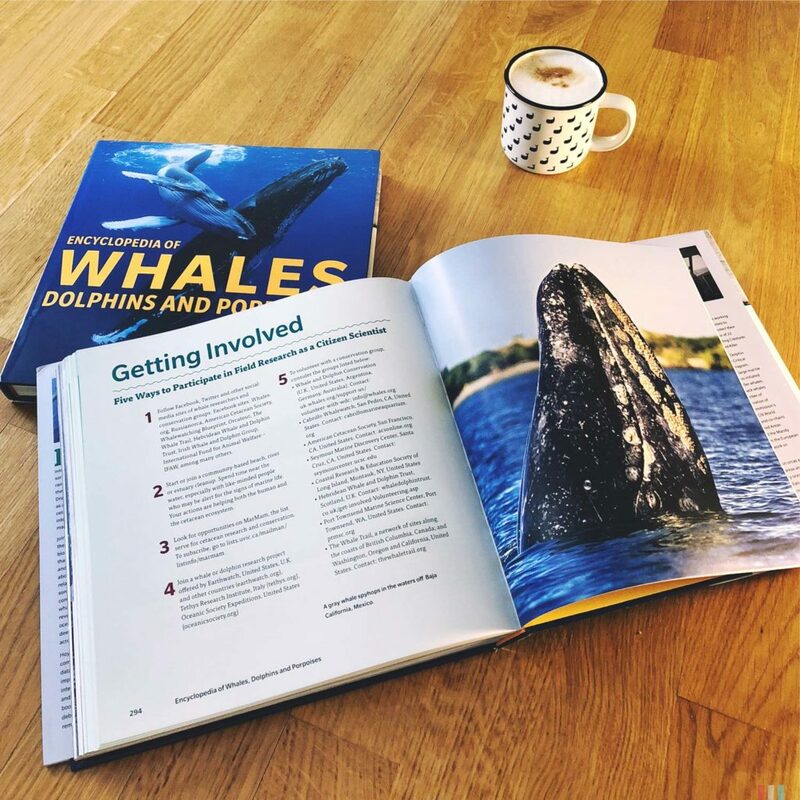 I’m pushing for the idea of “slow whale watching” – not just with slow-moving boats, but slowing oneself down to be able to truly appreciate and respect nature. We’re giving away two copies! 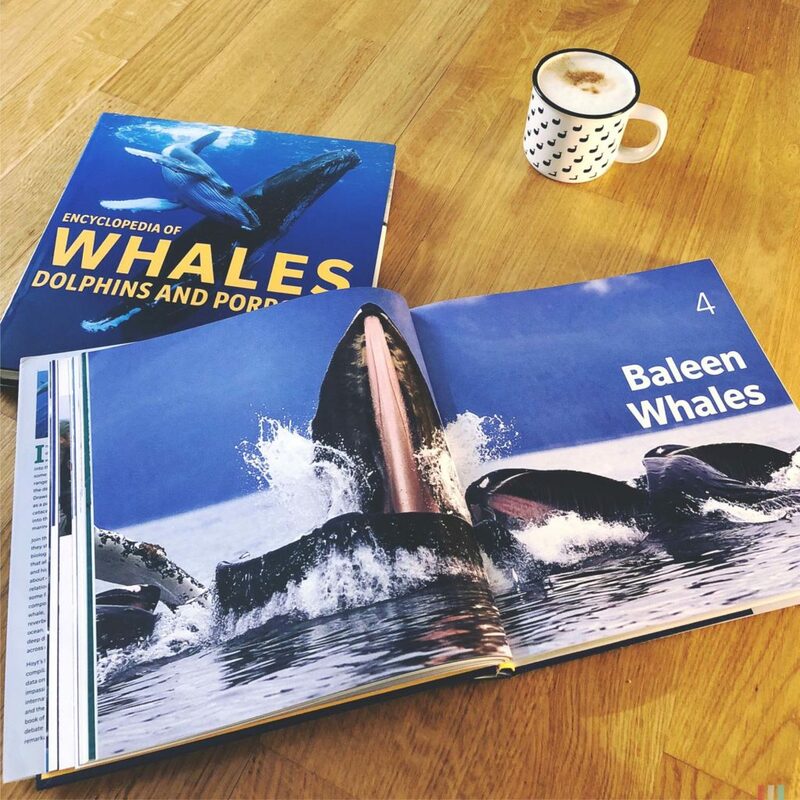 If you want to win one of them, just send an email to oliver@whaletrips.org by Sunday, 15 April and tell us which kind of whales or dolphins you like most and why. The best explanation wins! The winners will be notified by email, legal recourse is excluded. Good luck and we are looking forward to your stories!